Spring Is Not The Same Without Something Sweet. Find this print at Society 6. Fresh And Juicy Berries Forever! Find this print at Society6. The Days Of Summer Are So Short But This Print Will Make Them Last Forever. Find this print at Society 6. What's Your Sign? Taurus! Find this print at Society6. 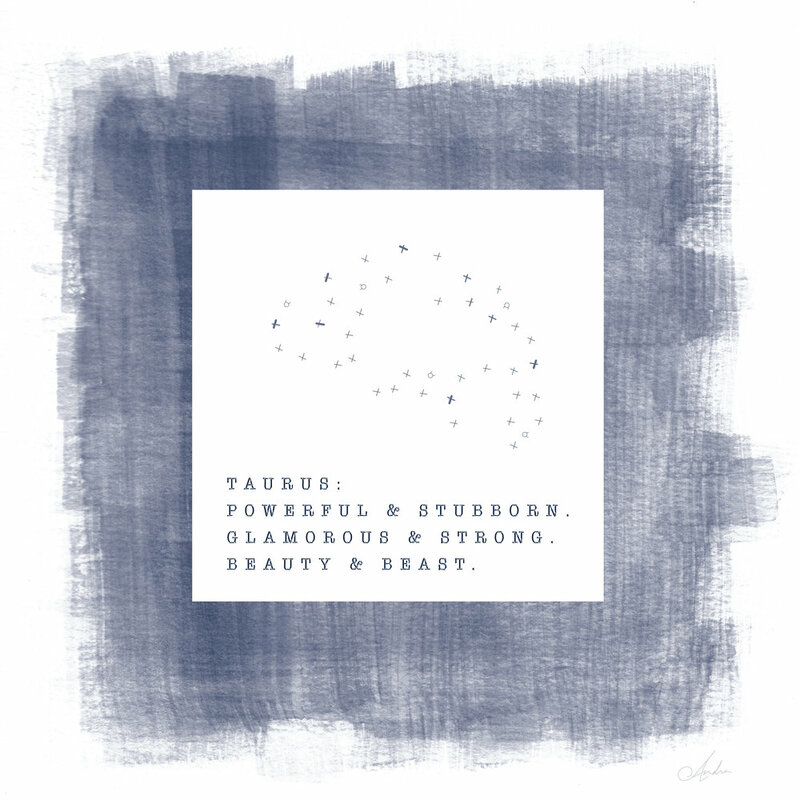 Taurus! Find this print at Society6. Summer Goes So Fast But This Print Is Here To Stay. Find this print at Society 6. What's Your Sign? Libra! Find this print at Society6.